Cost Segregation - O'Connor & Drew P.C. If constructing a new building or remodeling an existing one, a cost segregation study can provide tremendous tax savings and increase cash flow. 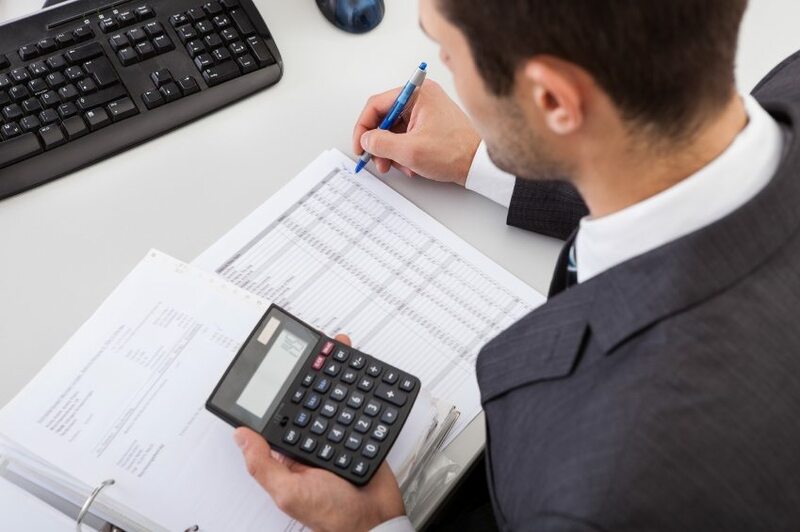 Our tax specialists will work with you, and an engineering or architectural expert from your company on a cost segregation study to determine the proper approach to maximize the legally allowable depreciation deductions for your business. The U.S. Tax Court’s ruling in 1997 allowed the practice of segregating building cost for tax purposes. By determining the cost portion of your building’s electrical, mechanical or plumbing assets that qualify as personal property, you can reap significant tax benefits. A segregation study properly classifies buildings, building components, land, land improvements, equipment, furniture, and fixtures. Whether you are considering building a new facility or renovating an existing building, let the tax experts at O’Connor & Drew, P.C. work with you to review the findings obtained from an engineering or an architectural firm. We will ensure that the accelerated depreciations and property tax write-offs are compliant with current IRS tax laws and guidelines. Let us help you and your bottom line – consult the tax professionals at O’Connor & Drew, P.C. to investigate a cost segregation study and calculate the possibility of saving hundreds of thousands of dollars in taxes each year. For more information, contact Lauren Carnes at 617-471-1120.